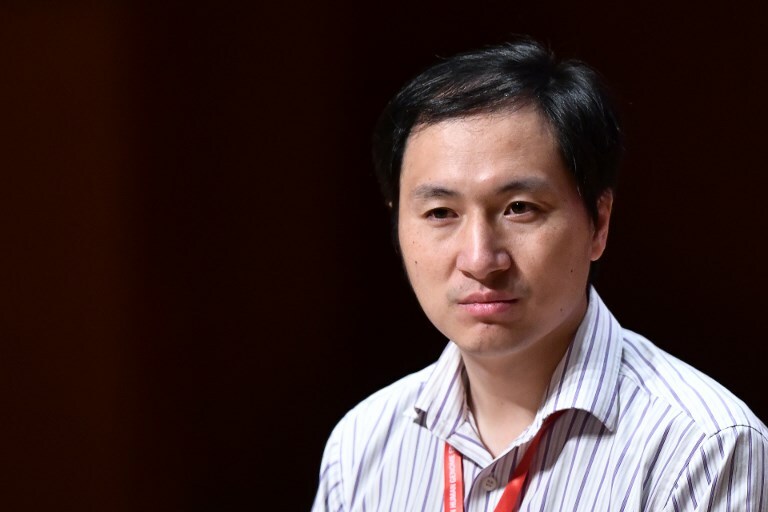 The Chinese scientist who claims to have created the world’s first genetically-edited babies said Wednesday the trial had been paused, following an international outcry over the highly controversial procedure. A total of eight volunteer couples — HIV-positive fathers and HIV-negative mothers — had signed up to the trial, with one dropping out before it was halted. “I must apologise this result was leaked unexpectedly,” He said of the apparent breakthrough “The clinical trial was paused due to the current situation,” he added. Chinese scientist He Jiankui speaks at the Second International Summit on Human Genome Editing in Hong Kong on November 28, 2018. Photo: Anthony Wallace/AFP. 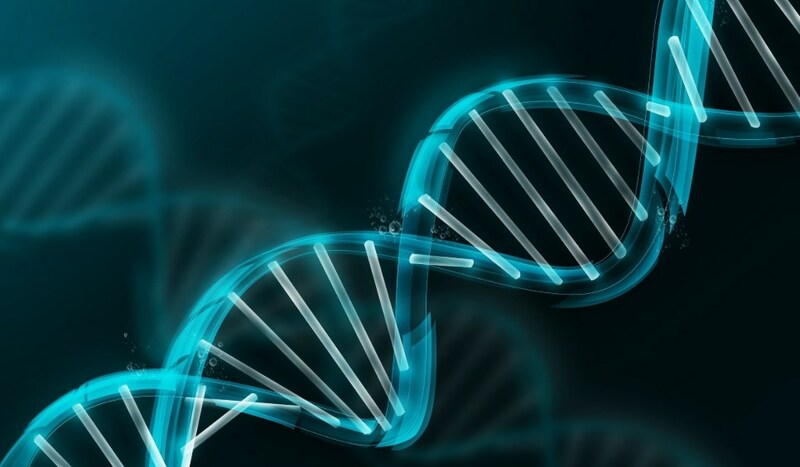 The conference has been upended by the gene-edited baby revelations claims, after university professor He posted a video claiming the twin girls — born a few weeks ago — had had their DNA altered to prevent them from contracting HIV. Editing human embryos can create unintended mutations in other areas — so-called “off-target effects” — which can be carried through to birth, experts warned. “The volunteers were informed of the risk posed by the existence of one potential off-target and they decided to implant,” he said. 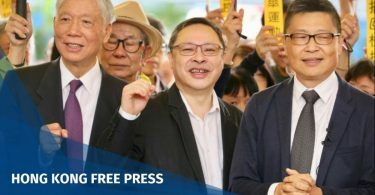 Southern University of Science and Technology, in the southern Chinese city of Shenzhen, had earlier distanced itself from He, saying he had been on unpaid leave since February and had “seriously violated academic ethics and codes of conduct”. Organisers of the Second International Summit on Human Genome Editing, which opened Tuesday, also said they had been unaware of He’s work. Conference moderator Robin Lovell-Badge said He’s trial was a “backward step” for the science industry, but described the babies’ birth as “momentous” nonetheless. “This is an example of an approach that was not sufficiently careful and cautious and proportionate,” he said. He’s claim would “be considered irresponsible”, Baltimore said. He, who was educated at Stanford University, said the twins’ DNA was modified using CRISPR, a technique which allows scientists to remove and replace a strand with pinpoint precision. 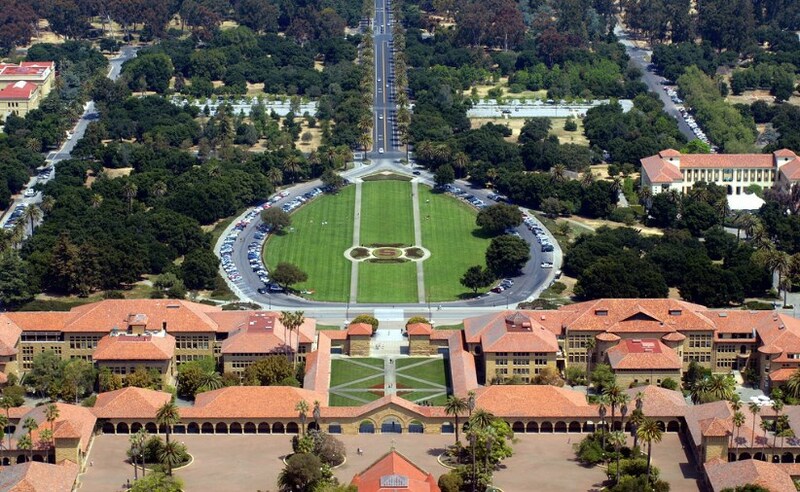 Stanford University. File photo: Wikicommons. Qiu Renzong, formerly the vice president of the Chinese Ministry of Health’s ethics committee, told reporters at the conference that lax regulations in China mean that scientists who break the rules often face no punishment, and think of the ministry as being “without teeth”. 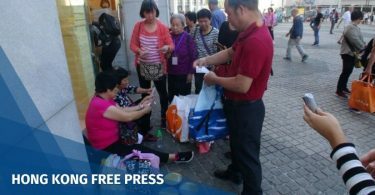 China’s National Health Commission ordered an “immediate investigation” into the case, the official Xinhua news agency reported, while the Shenzhen hospital meant to have approved the research programme denied its involvement. A union of Chinese scientists issued a statement saying it “resolutely opposes so-called scientific researches and biotech applications that violate the spirit of science and ethics,” Xinhua said. The case has damaged China’s international reputation in the field, said the Chinese Union of Life Science Societies. A joint statement Monday from a group of 100 scientists in China criticised He Jiankui’s claims and called them a “great blow to the global reputation and development of biomedical research in China”.